Today we supported ‘Children in Need’ – thank to the Minnie Vinnies and Pupil Voice groups for organising the events. Once again we are overwhelmed by your generous donations. Many thanks to everyone. Last night was our film night. Many thanks to all the parents and staff that gave up their time to organise and run the evening. Raffle tickets are coming home in an envelope tonight. It’s a lovely way to support the school especially for wider family members or if you are unable to attend the Christmas Fayre itself. Next Friday (November 23rd) is the last part of our Christmas Fayre donations. 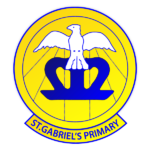 We really appreciate the generosity shown in all the items sent in so far – the willingness of our St. Gabriel’s School Family is what makes the Christmas Fete such a success. We are asking that next Friday, in exchange for a non-uniform day, families donate bottles. These will then be used for the bottle stall or wrapped up as part of gift sets. A very big well done to Class 3 who provided us a lovely assembly on Thursday morning. We were very proud of you. Thank you to Mrs Williams and Mrs Sullivan for their careful preparation and also to all the family members that supported them in helping lines to be learnt. Whole school attendance is significantly below our target this week. Lots of holidays have been taken which means many learners have lost valuable learning time. Please take holidays during school breaks. PC Lisa visited this Year 5 this week, talking about the impact of anti-social behaviour. Class 5 found the experience very interesting and provided some very mature responses. This week we held a whole school fire drill. All classes were very sensible and the whole school was cleared in one and a half minutes. 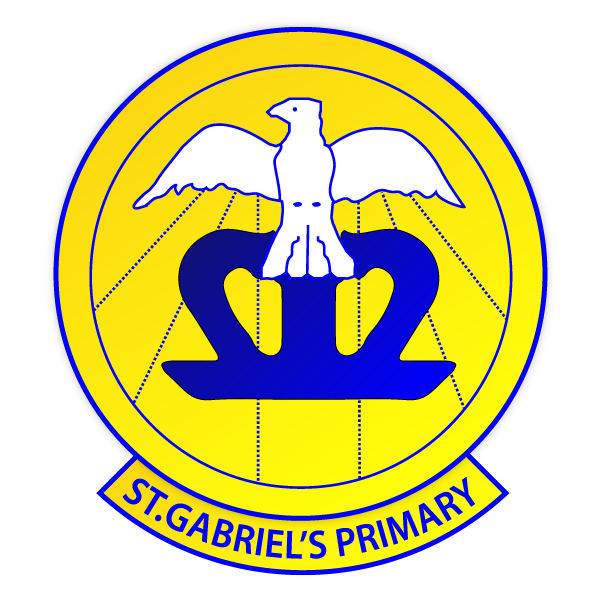 Very well done St. Gabriel’s. Friday 23rd November All day Non-Uniform day in return for Bottle Stall items.